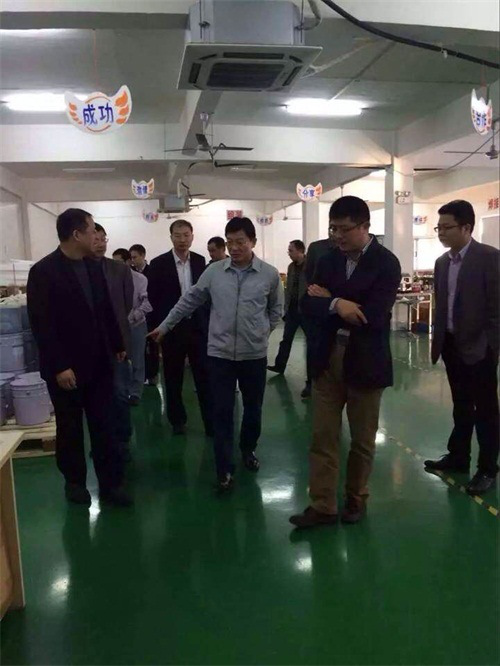 The leader of Tongliong city visited our company - Anhui Safe Electronics Co.,LTD. 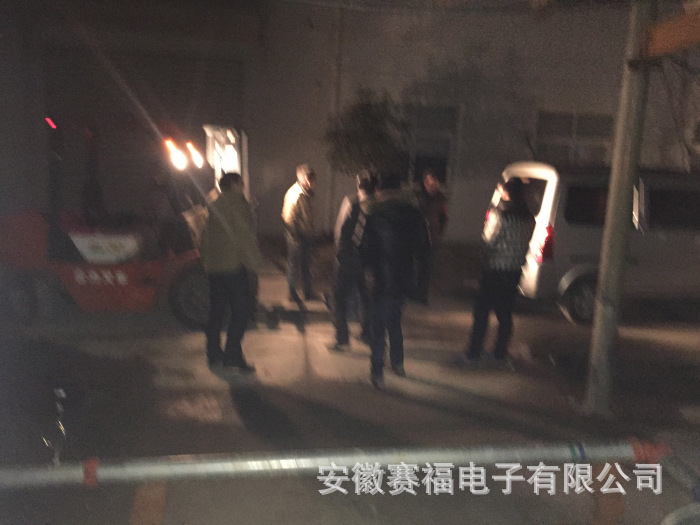 On February 6, 2016 the test of our new coating machine turned out successfully and can be put into use formally. 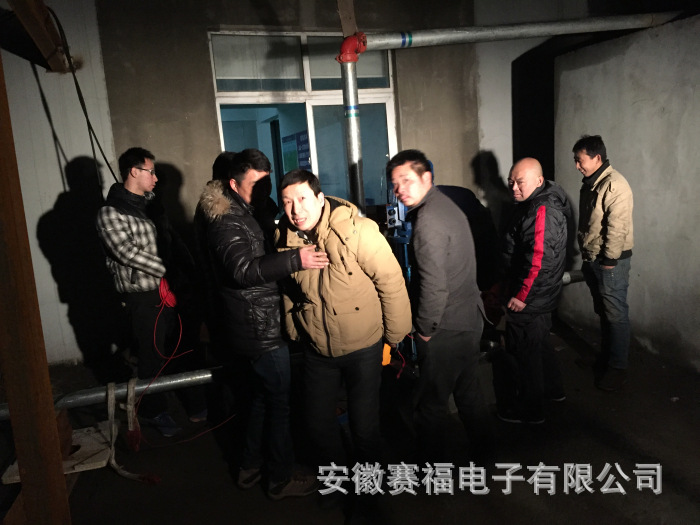 This coating machine is the latest type produced by Suzhou Dongsheng Mechanical and Electrical Company. 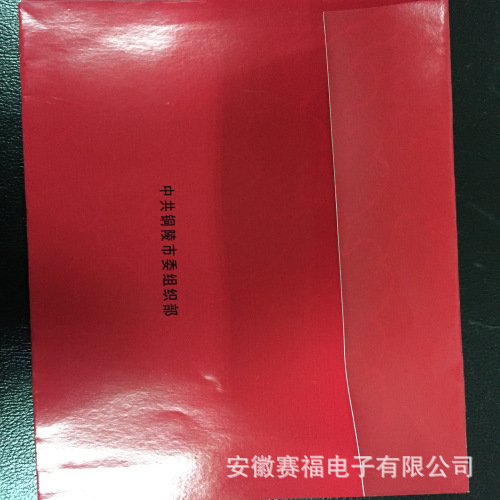 It has the state-of-the-art function-- high square resistance and self-control which enables the machine coating high square resistance film steadily and coating anti-oxidation film. 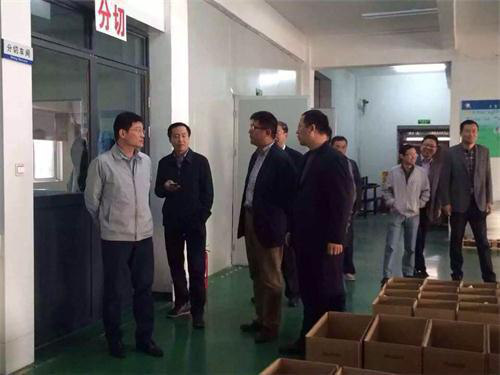 Under the concerted efforts of 3 engineers of suppliers and 7 engineers of our company, finally the coating machine managed in coating metallized film on February 6--ten days after installation and adjustment. 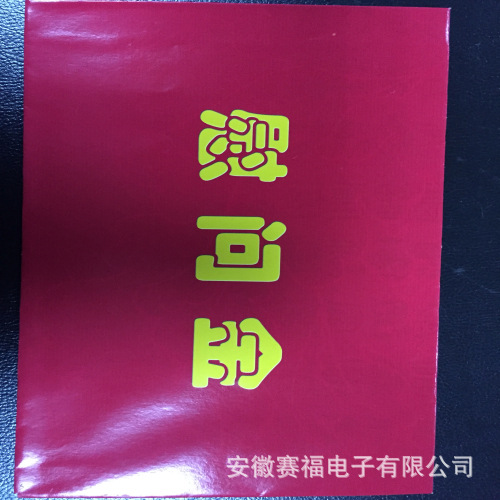 Best wishes to the year of monkey: Anhui Safe Electronics sells its products around the world contributing to the development of Chinese economy. 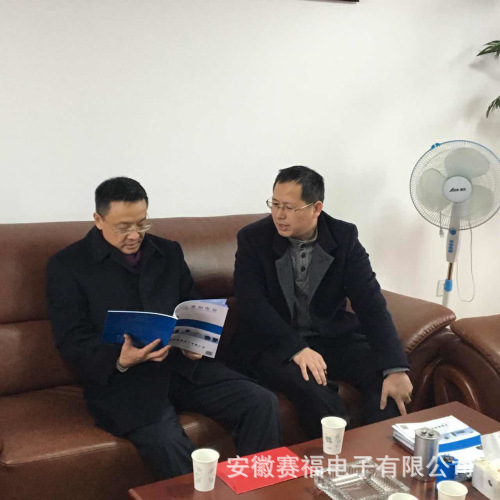 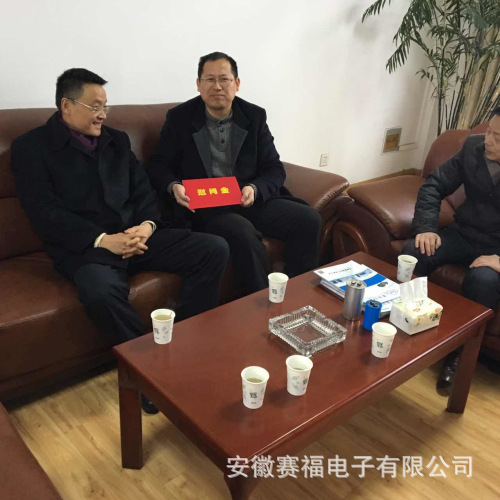 On January 28, 2016, Zouhe，politics and law committee secretary of the municipal party committee of the standing committee,represents thed all mumbers of municipal Party committee visited Zhoufeng, our genneral mannager. 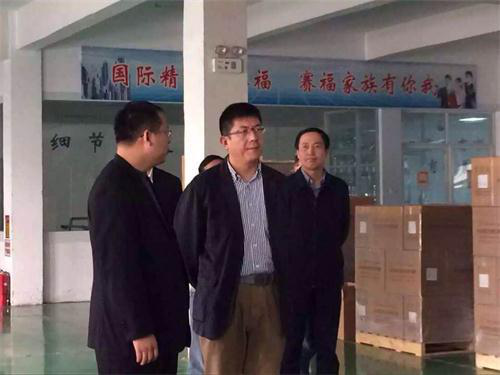 On November 5th, 2015, Shan Xiangqian, the leader of municipal government in Tongling and the mayor Huang Huafeng came to our company for inspection and guidance.